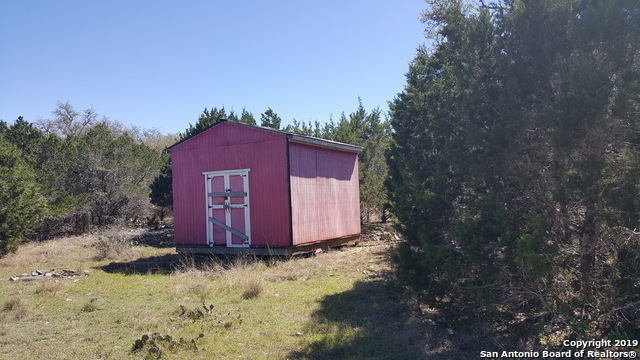 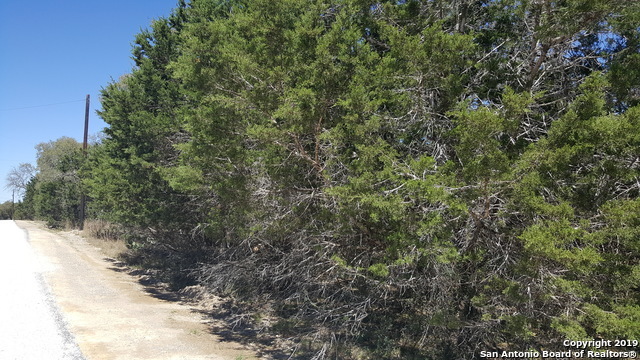 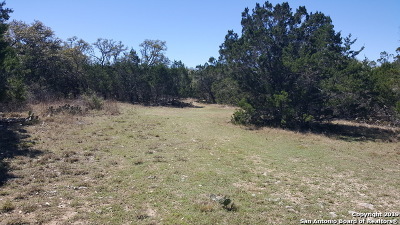 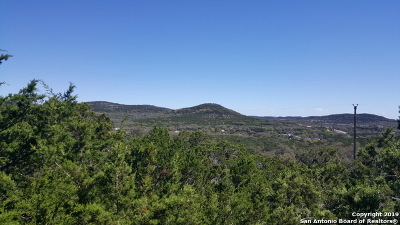 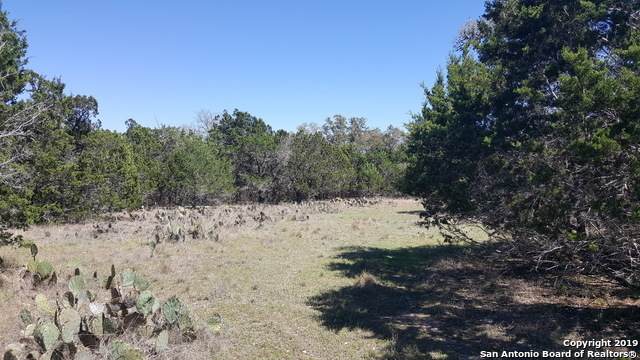 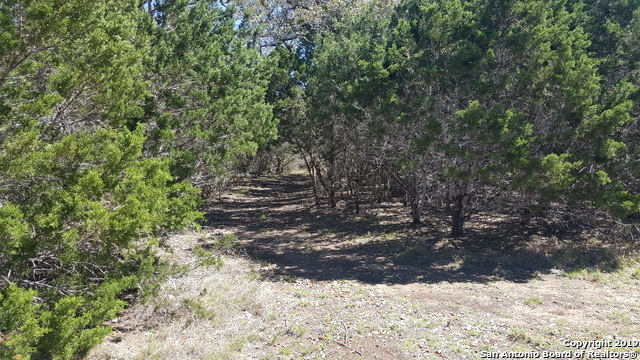 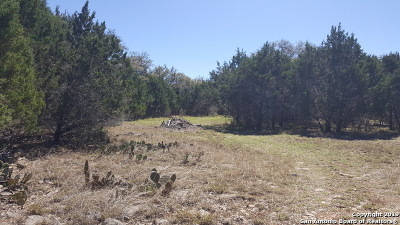 Beautiful hill country acreage with numerous cleared and flat areas for building sites. 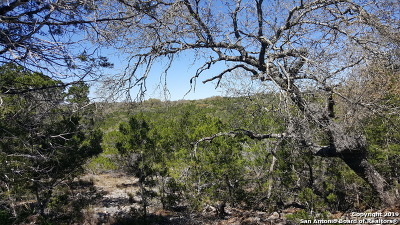 Many oaks and privacy stretching from corner to end of cul de sac. 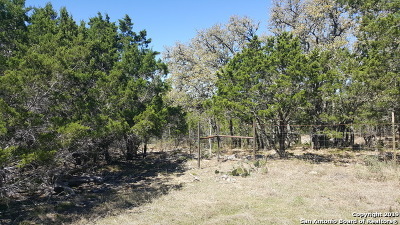 Security gate and paved roads with Medina lake community park for fishing, swimming and boat launch. 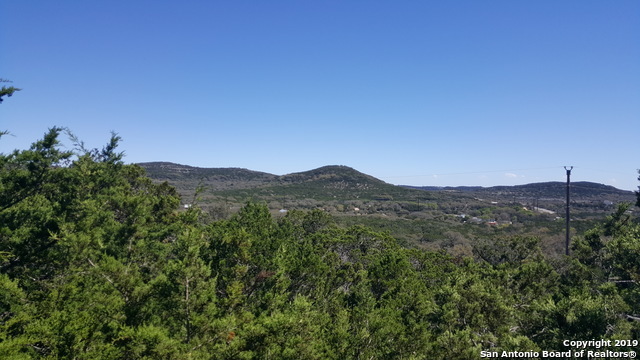 Conveniently located in Lakehills on beautiful Medina Lake with short 30 minute commute to SAT, Boerne, Bandera and Castroville.